How Clean are the Waves you Love Surfing so much Really? For us surfers, nothing gets better than the feeling of catching that perfect, clean wave. But the question is how clean are the waves we love surfing so much actually? 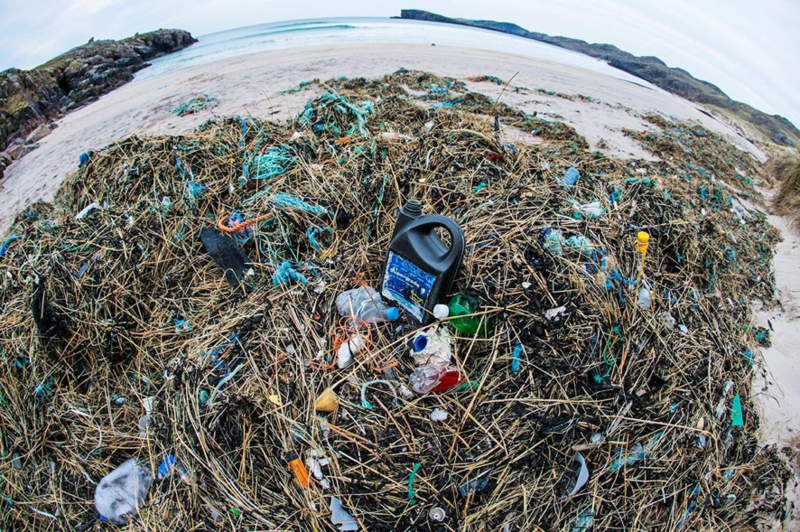 With the rising flood of plastic pollution reaching its own tideline, are we prepared to take on the task of a global beach clean. 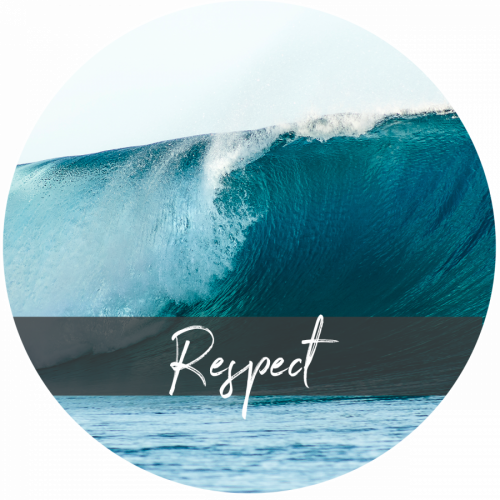 Leading the way within the surf travel industry, Star Surf Camps will be holding sustainable surf/ environmental workshops at their surf camps in France and Spain during this summer, with the vision of plastic free surf camps and surfing holidays in the future. The positives of finding plastic pollution, such as plastics and microplastics on our coastlines, supports the need for change and how we as a surfing community can work alongside organisations like The Plastic Project, collaborating to safeguard our oceans, educate and with the hope of riding a cleaner kind of wave in the future. We’d love to hear from you & how you are contributing to the vision of plastic free coastlines and oceans. Get in touch with Faith and share your passion!